Keeping with the trend throughout the state, early voting turnout in Starr County surged this year surpassing turnout from the 2014 midterms as well as early voting turnout from the 2016 presidential election. A total of 5,806 votes were cast during this early voting period, not including Friday. That is a 115-percent jump from the last midterm election in 2014, which had 2,696 early votes cast. Though a markedly smaller increase, this year’s turnout is still a 22-percent increase from the early voting turnout during the 2016 presidential election, which saw 4,768 early voters. The polling site at the Roma Community Center had the biggest turnout, a signal that the local races could be driving the large showing, according to John Rodriguez, the Starr County elections administrator. Roma voters will decide the only contested county commissioner’s race but will also determine the makeup of the city council and the Roma school board. For the school board, two incumbents — Clarissa B. Alvarez, position 1, and Rey Rodriguez, position 3 — are both being challenged. Alvarez, vice president of Citizens State Bank, is running against Amalia Yunes, who’s retired. Rodriguez, a police officer, is running against Ramiro “Toto” Sarabia, who was the Starr County planning director. In the open seat for position 2, Ricardo “Ricky” Perez, a retired school district administrator, is running against J.M. “Chema” Garza Jr., an attorney. There are four contested races for city council. 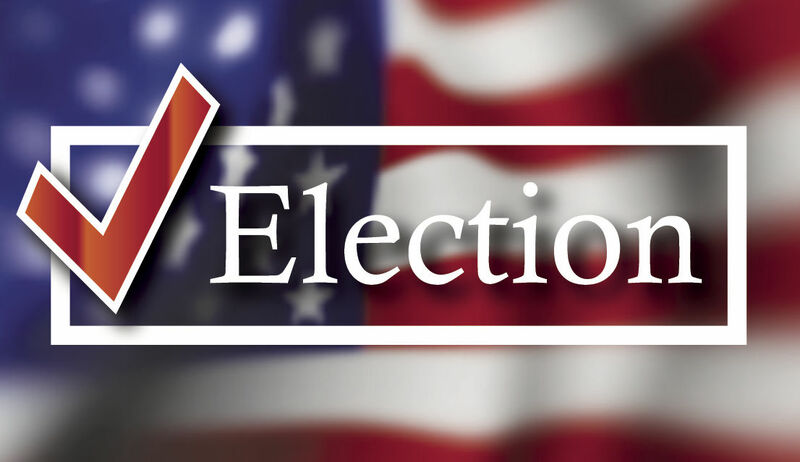 Cleopatra “Cleo” Alvarez, an employee of the Rio Grande City school district, and John Clyde Guerra, a sergeant with the Starr County Sheriff’s Office, are running for the unexpired term for place 1. Jose “Lupe” Cantu Jr., a teacher, is running for Place 2 against Martin Cepeda, who is self-employed, according to his candidate application form. For Place 3, Gilberto Ramirez Jr., a retired rancher, is running for re-election against Joe Medrano, a business owner. The last race for Place 4 has Diana A. Salinas, a school principal, running against Joel Hinojosa Jr., a health plan technician who is running for re-election. Those two elections for city council and school board are being held separately — though in the same building as the county and state races are being conducted — therefore turnout numbers for those races are not included in the county’s numbers. However, because of all those elections being held in the same location, it’s likely the numbers overlap. What has helped, according to Rodriguez, are the new voting machines which made their debut this election season. So far, he said, no problems have been reported during the early voting period.